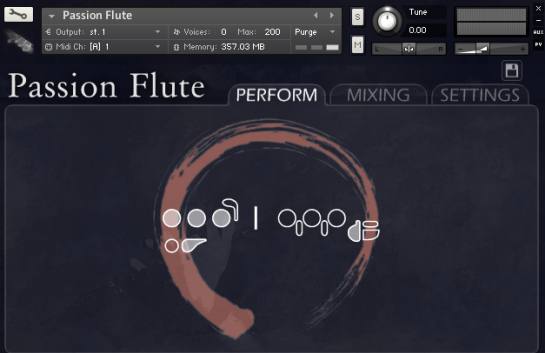 Westgate Studios - Modular Series Clarinets for Native Instrument Kontakt provide you with 77 patches with samples solo clarinet Bb. 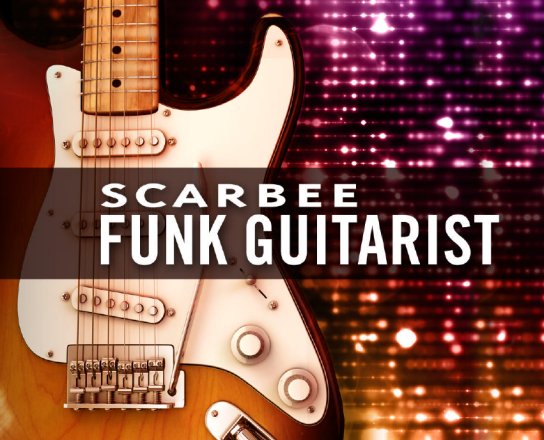 Westgate Studios introduces a new series of richly detailed samples and expertly programmed patches. 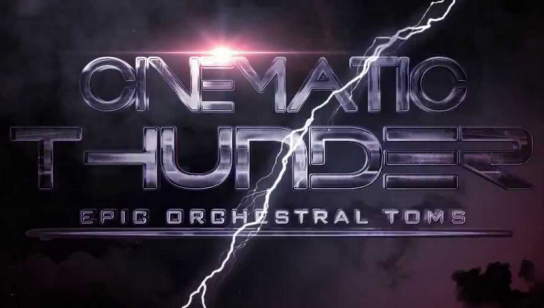 Modular Series sets a new benchmark of excellence in symphonic instruments. Soniccouture - The Conservatoire Collection the original musical instruments of the great composers are now ancient museum pieces whose age - for hundreds of years, and their condition precludes the possibility of their use for other purposes. Library samples following musical instruments: French Harpsichord, Flemish Harpsichord, Theorbo, English Theorbo, Baroque Guitar, Psaltery, Baroque Timpani, Renaissance Side-drum, Nakers, Hurdy Gurdy. 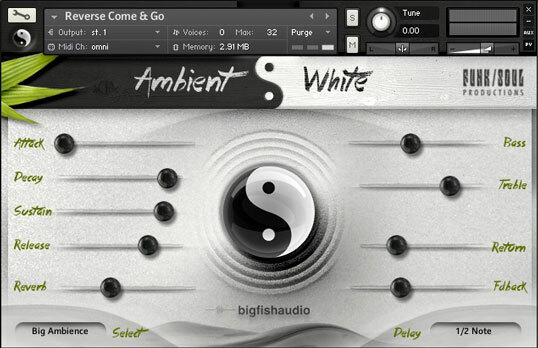 Big Fish Audio - Ambient White is a Kontakt 5 instrument with a laid-back, meditational essence. Ambient White is the first of a linked pair of sound design-based virtual instruments designed to provide composers and producers with a collection of original instruments and textures suitable for all sorts of ambient music. Ambient White covers the lighter end of the ambient spectrum, focusing on beautiful, peaceful, melodic, harmonious, and natural sounds. Big Fish Audio - Ambient Black, the second VI in this series, will cover the opposite end of the ambient spectrum.